We open every day. We offer lunch and dinner menu as well as all you can eat buffet. Unique food selection. We have a nice and comfortable dining environment, and we serve a wide selection and traditional authentic Chinese cuisine. Here at Panda Inn Chinese Restaurant, serving the neighborhood is our passion. 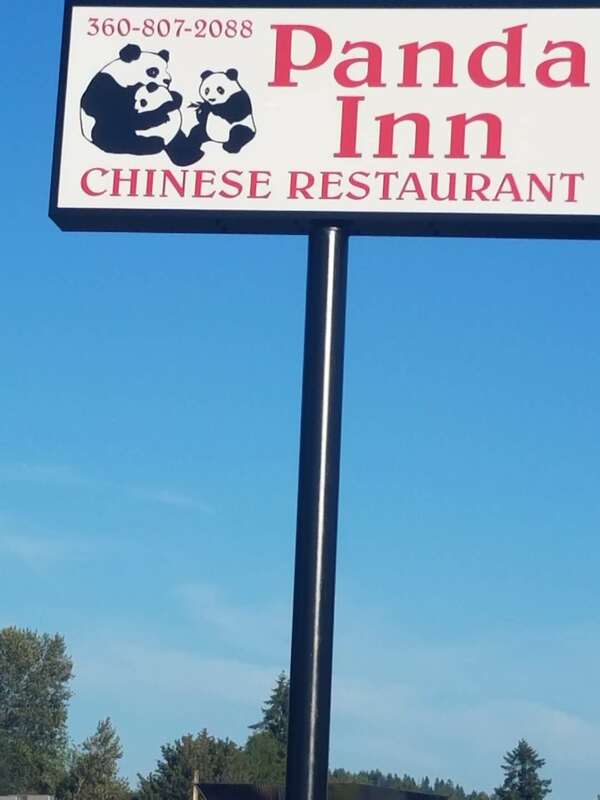 We are a great restaurant located at 806 Harrison Avenue, Centralia, WA. Every day, we pick up the freshest ingredients from local markets to prepare delicious and health food. Come visit us, thank you!